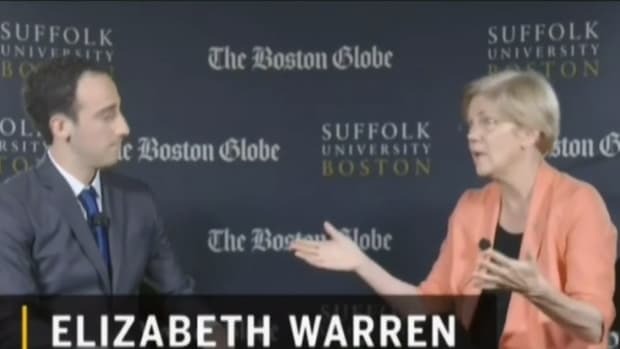 The conservative commentator called Warren "Old. Very old," which is terrible, but also a good point. 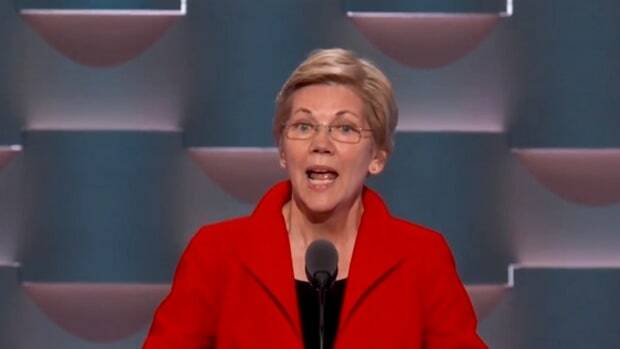 Elizabeth Warren is actually, like, a couple months younger than Hillary, which is old. Very Old. (audience boos) I think she needs to balance the ticket. Julian Castro. 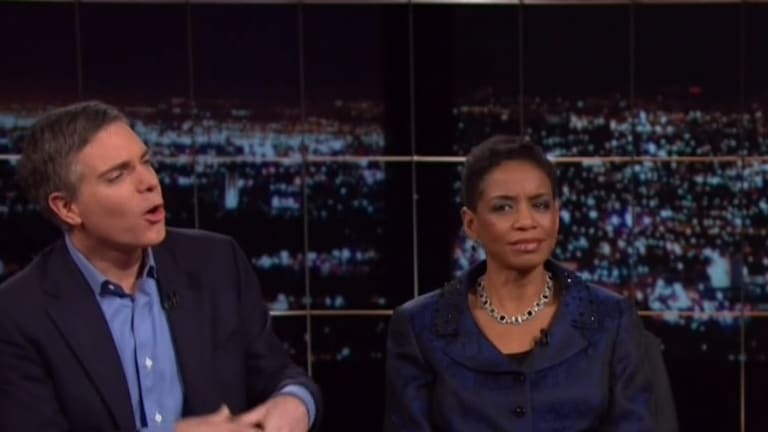 Let me just start by saying I love Rep. Donna Edwards&apos; reaction (and I love Rep. Donna Edwards, period), and the panel was right to react as they did, since both Warren and Clinton are younger than Saint Ronald Reagan was when he assumed the presidency. 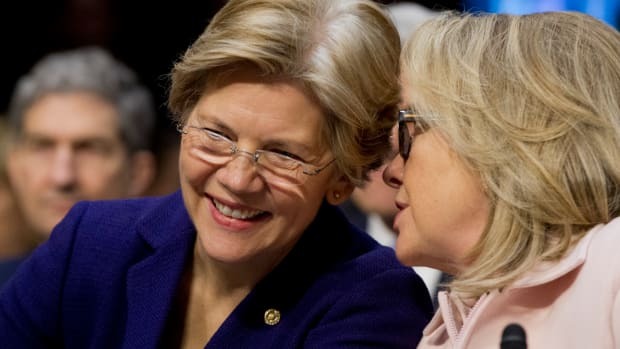 Additionally, Hillary was born on October 26, 1947, while Warren was born June 22, 1949, so they&apos;re actually about two years apart in age, not a couple of months. I also disagree with Matt (as is often the case) that Hillary needs to balance the ticket with a super-young pick, especially someone as green as Castro. If and when Donna Edwards wins her senate bid, she&apos;ll be a great candidate in 2020 or 2024, and she&apos;d be twice the pick now that Julian Castro would be. 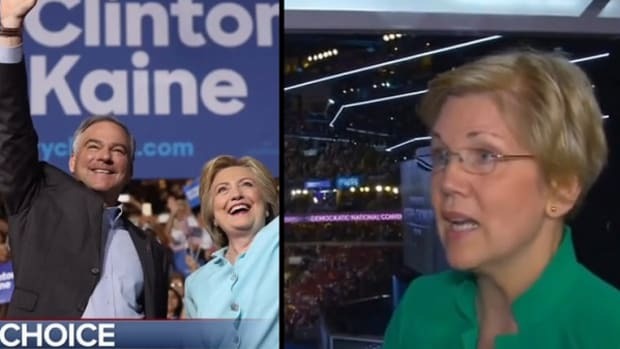 But a Warren pick is a terrible idea for a great many reasons, not the least of which is the souring of her relationship with the Obama coalition that is propelling Hillary&apos;s victory, or that she simply lacks the basic qualifications to be commander-in-chief. 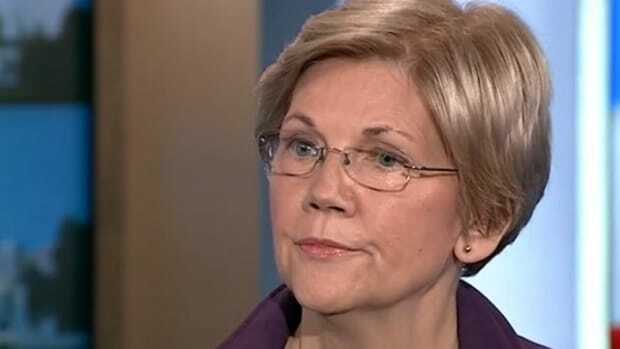 The Democrats dodged a bullet when she decided not to run, and Warren herself probably knows that as great as she is in her lane, she&apos;s not cut out for the presidency. I&apos;m also sorry to have to break this news to my fellow liberals, but Bernie Sanders won&apos;t be the pick, either. He would be a great VP, especially in the Biden mold, but Bernie&apos;s mortal weakness on foreign policy would make him a liability. Where Matt does have a kernel of a point is in the fact that Hillary clinton isn&apos;t just picking a vice presidential candidate, she&apos;s also possibly picking the Democratic nominee for 2024. If all goes well, Hillary will win two terms, and her VP will be in line to succeed her and pick replacements for Justices John Roberts and Samuel Alito, giving Chief Justice Obama a 9-0 liberal Supreme Court shutout. 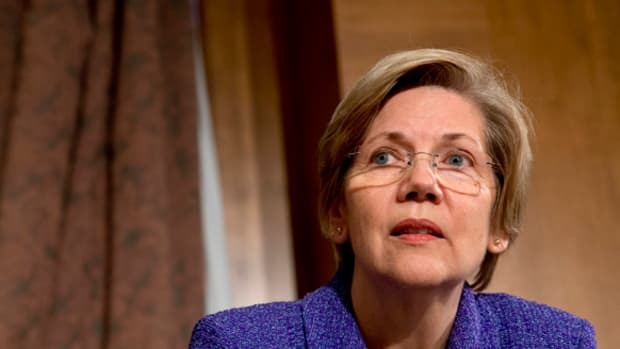 With that in mind, Elizabeth Warren, who is 66 now, would be 75 on inauguration day 2025. 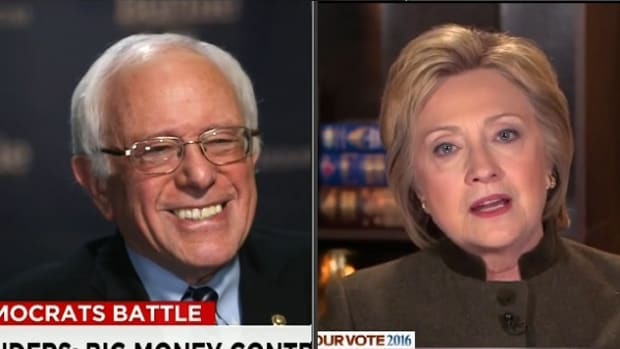 Bernie Sanders would be five days older than dirt. 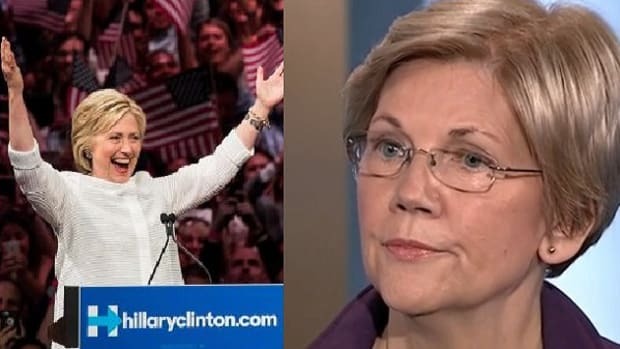 Neither Hillary nor Warren are "old. Very old" now, but by the time we get around to repealing the Second Amendment in 2026, they will be. Maher is also right that this election cycle requires letting go of "old thinking" about the VP slot, about delivering a state or bolstering a candidate&apos;s perceived weakness. Hillary will rise or fall on her own merits, and the VP pick, in the here and now, can only help her by not hurting her. The Republicans might wind up with a better pick for VP than for president (Trump/Kasich, anyone? 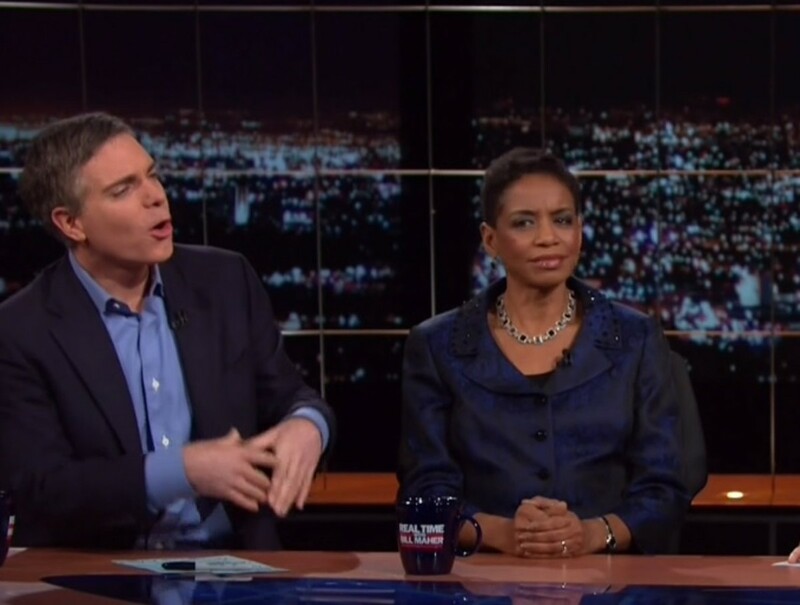 ), and we don&apos;t need our VP pick getting smoked in a debate on foreign policy. Therefore, whomever it is that Hillary picks (some very influential Hillary donors are pushing hard for Sen. Cory Booker) needs to be in their early-to-mid fifties, and at least be preppable on foreign policy. Unfortunately, that probably eliminates lots of people who might assuage the Bernie wing&apos;s hurt feelings. My pick would be someone whose name I haven&apos;t heard, maybe because I&apos;m not paying enough attention, and that would be former Massachusetts Governor Deval Patrick. He has been bandied about to replace Justice Antonin Scalia, but with eight years in the White House, he would be a terrific candidate for the Democrats in 2024, and if the worst thing in the world happened and Hillary lost, it would set him up to oppose Immortan Trump in 2020.